The MacBook Air's had the run of the land for a while in terms of ultra-portable devices, but it's a reign that may end soon as more and more super-thin laptops enter the market. Now it appears that Dell will be next to join the fold, as a source has been getting loose-lipped about a new range of notebooks. 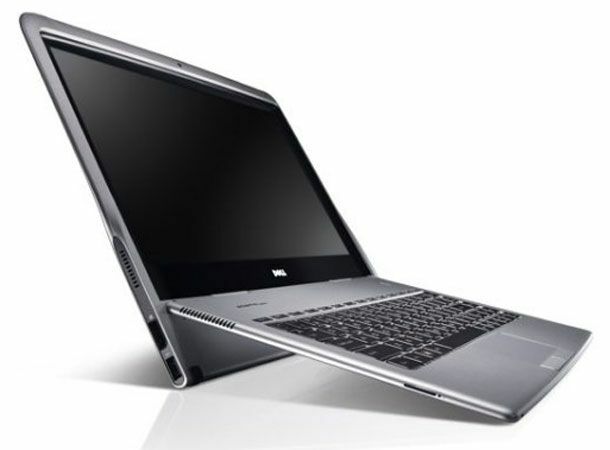 While Dell's previous attempt at an ultra-thin laptop – the Dell Adamo XPS – was slated for being underpowered, a source has told CNET that the upcoming model will be capable enough to take down both the MacBook Air and the Samsung 9 Series, while retaining a minimal profile. According to the source, Dell's initial plans are for an ultra-slim 15.6-inch laptop with Intel's new Snady Bridge processors. "This is the first in a series of products,” said the source, with a “focus on ultra-performance and ultra-thin." Apparently, the 15.6 inch model will then lead to a spate of smaller variants: "This is not a one-time product. This is a full commitment to a product category that is focused on thin and powerful." Is Dell about to make an epic ultra-thin comeback? Let us know on the T3 Twitter feed. MacBook review: is this the way all laptops should be?